*This article has been updated in 2018 with clearer images. Original post was published in 2014. 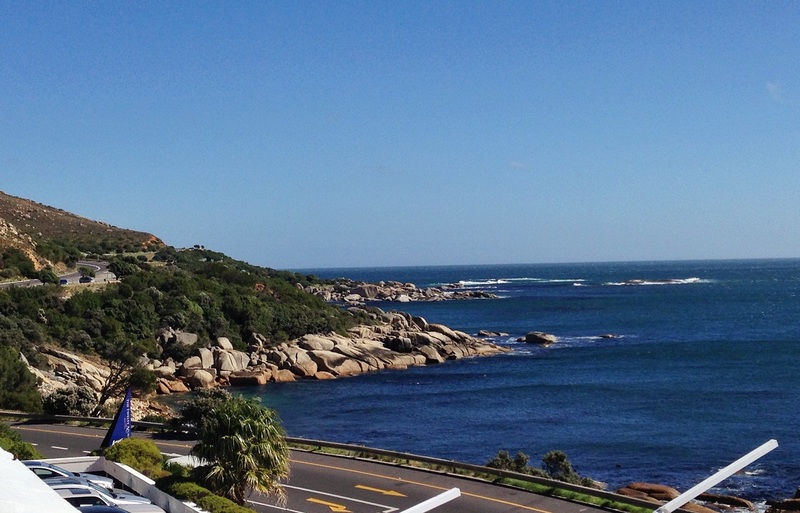 It was October last year when I had made up my mind: I simply had to do high tea at 12 Apostles Hotel before the new year. I laugh now as I think about it… I only tried it out 5 days ago. The location needs no introduction. 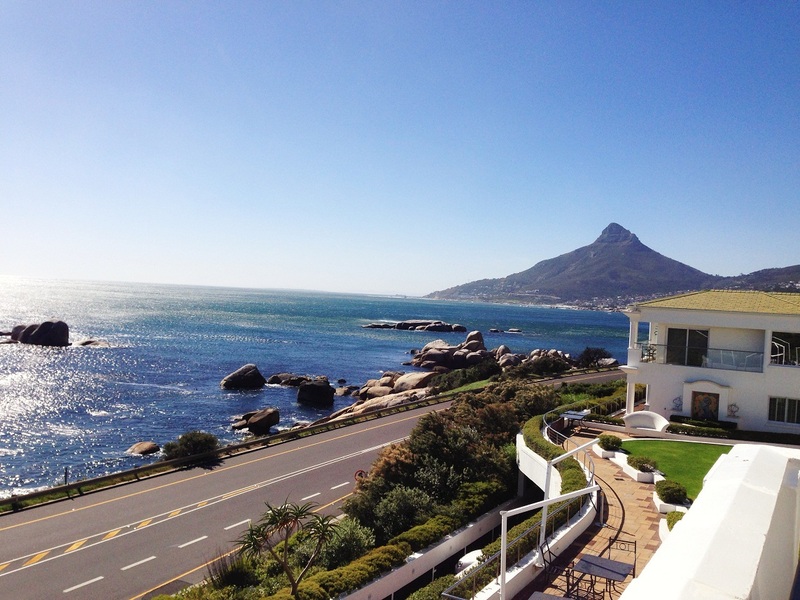 The closer we got to the hotel, our excitement heightened with each breathtaking view of Camps Bay and beyond. 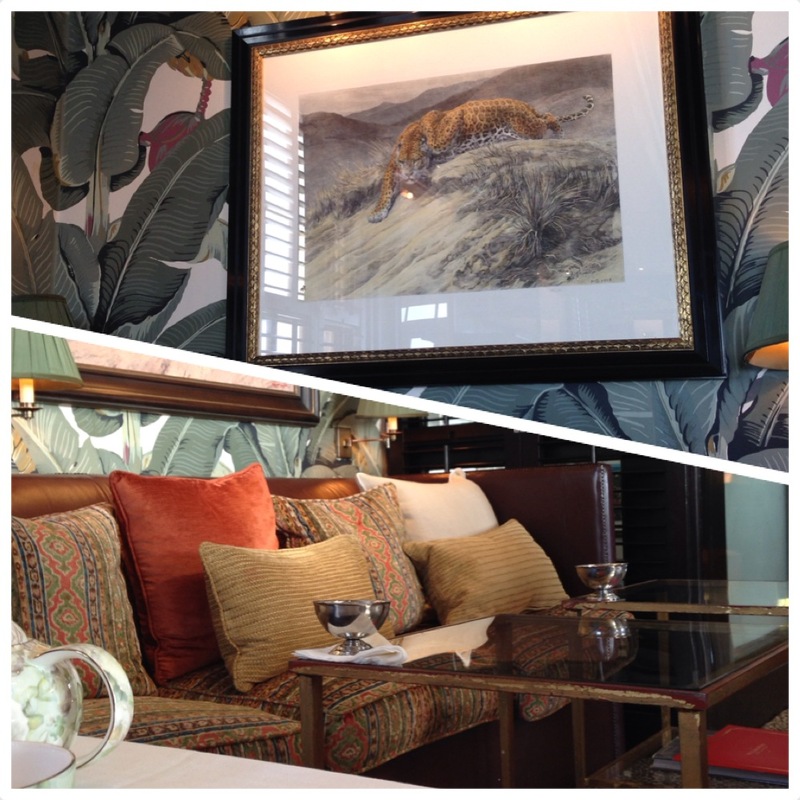 A booking for two for Tea by the Sea at the Leopard Bar meant we could enjoy our tea in the sunshine, and devour our treats indoors – on comfortable sofas with too many cushions. 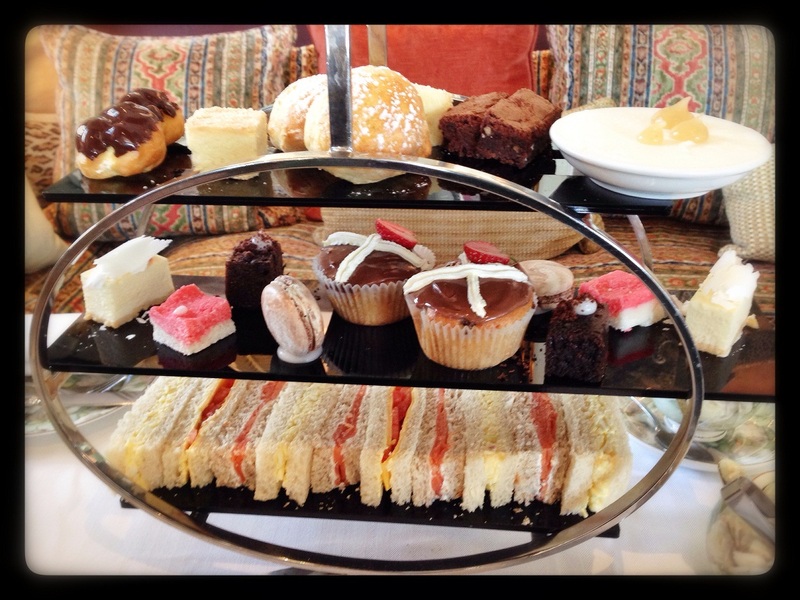 The halal-friendly option had salmon, cheese & tomato and egg & mayo sandwiches accompanied by two tiers of sweet treats. The verdict: I would definitely return. Even if only for their sandwiches; they were divine! The pictures tell it all and I think I will not complain a bit. That looks so lovely! 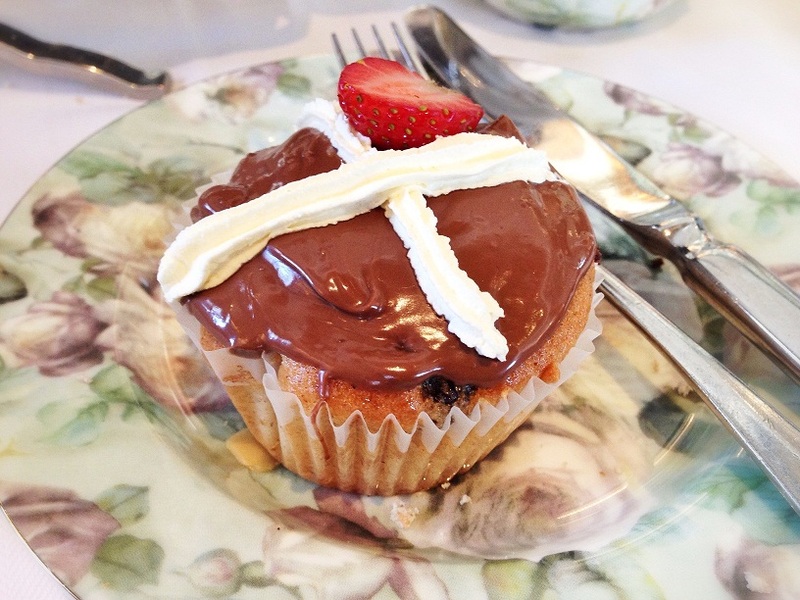 I’ve never attended an afternoon tea service before (clearly I’m missing out!) but it’s on my list of things to try! Please blog about it when you do, I’d love to see what it’s like there! 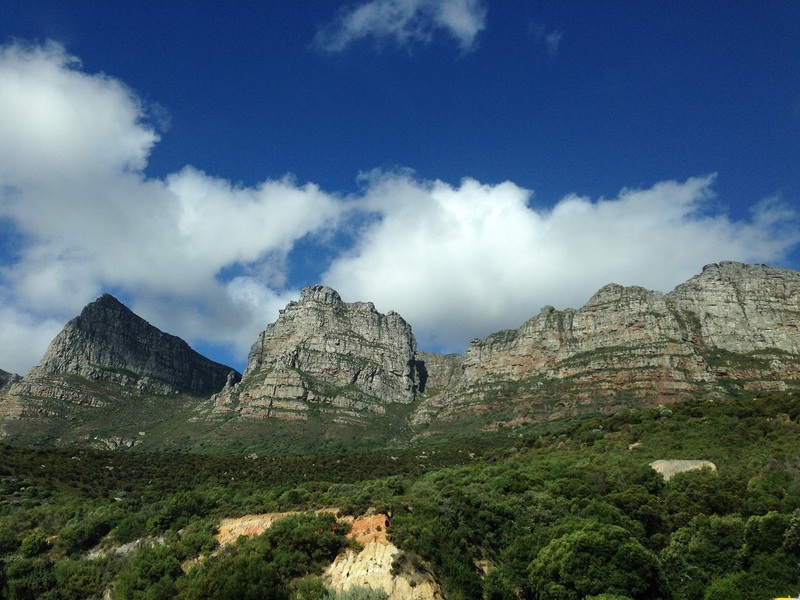 I have several South African friends and have wanted to visit the country for some time. Your articles and pictures make me want to visit even more.